Ruby and rubellite are both rare translucent minerals which come in a range of red shades that are used in jewelry and can be found across the world. They differ in a variety of ways including composition and source location. Rubellite is a variety of elbaite [Na(Li,Al)3Al6(Bo3)3 Si6O18(OH)4], which is a variety of tourmaline, while ruby is a type of corundum [Al2O3] with chemical inclusions of chrome providing the red color. The mineral shape of rubellite is classified as ditrigonal pyramidal and ranges from 7 to 7.5 on the Moh's scale (a relative hardness scale on which diamond is a 10). The mineral shape of ruby is classified as hexagonal scalenohedral and is a 9 on the Moh's scale. Rubellite can range from violet and pale pink to deep pink red or red. A rubellite is the same color in both natural and artificial light. Ruby can range from bright red to dark red-brown in color. The most desirable color for rubellite is a deep red or pinkish red, while the most desirable color for ruby is a deep red called pigeon's blood. Inclusions are common due to the way rubellite forms. Small inclusions that do not interfere with the overall translucency of the rubellite can increase its value. Inclusions can also enhance the value of rubies, and a rutile inclusion can give a ruby the opportunity to be cut into a star ruby, a rare form of ruby. 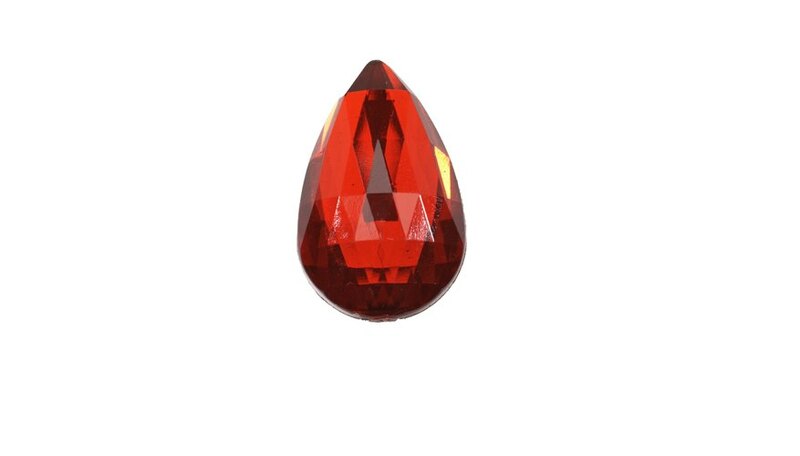 Rubellite is a rarer gemstone than ruby. Major sources of rubellite include Maine, Madagascar, Brazil and Afghanistan. 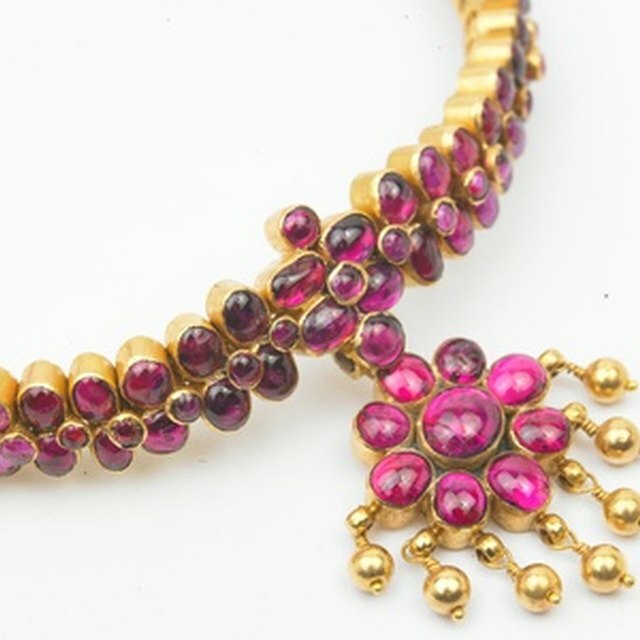 Major sources of ruby include Burma, Thailand, Tanzania, Kenya, Afghanistan, India, Madagascar, Australia and Sri Lanka. Reinbold, Joan. "Ruby Vs. Rubellite." Sciencing, https://sciencing.com/ruby-vs-rubellite-5941471.html. 24 April 2017.